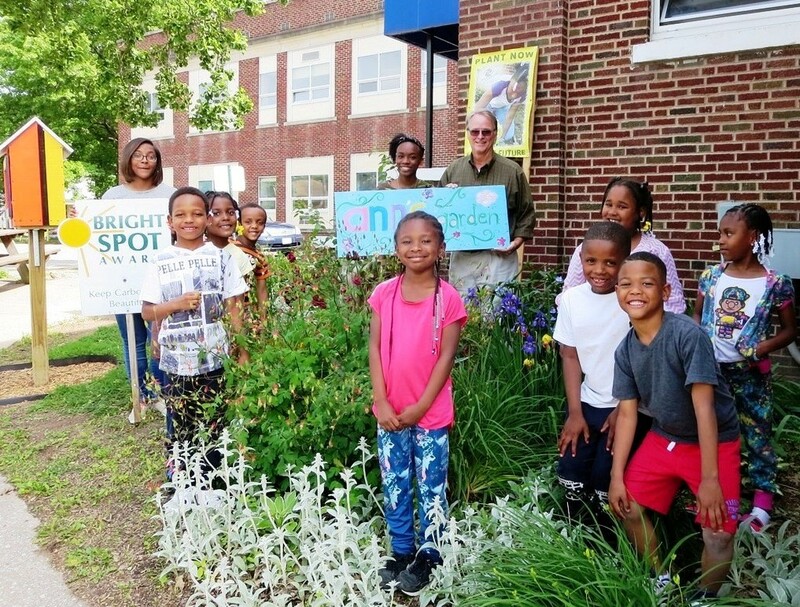 The Keep Carbondale Beautiful, Inc. Board selects businesses or residences to receive the Bright Spot Award on a monthly basis. This award is presented for revitalization of property, new construction, plantings and beautification, upkeep and maintenance, or rehabilitation. 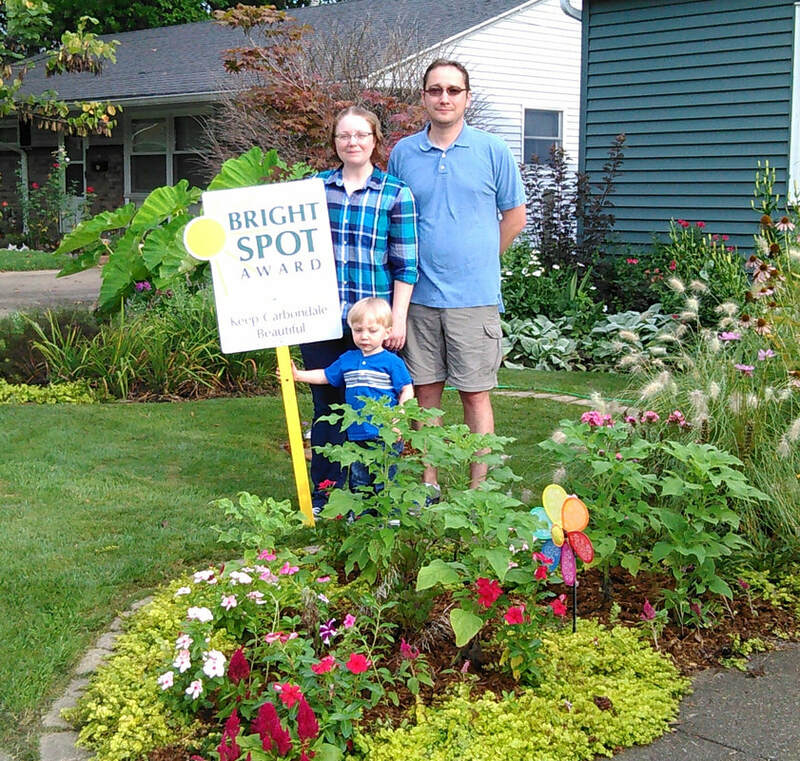 A Bright Spot sign is placed at the business or residence to designate it as a winner. If you would like to nominate a business or residence to receive the Award, please call the Keep Carbondale Beautiful office at 525-5525 or email BrightSpotAward@gmail.com.